Working alongside our Managing Director Paul Scott, Karl originally began his career with us as a developer, helping to create exceptional web solutions for national brands across every sector. After six years of dedicated career progression and showing considerable initiative, the commencement of his new managerial status coincided with our seventeenth anniversary. Karl has taken on his new responsibilities with unrestrained passion and is working closely with Paul to plan the future of the business. 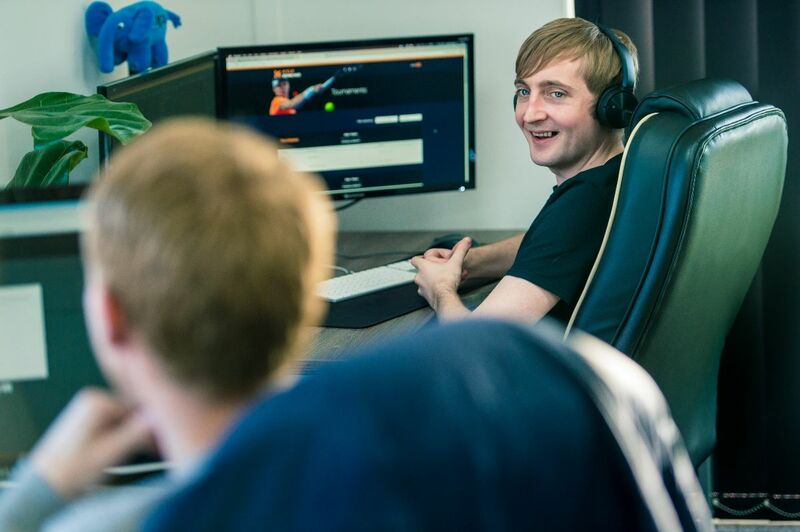 Our Senior Developer Jack recently completed his fifth year with us, who has worked with some of our biggest clients including Kyle Edmund and local gold medalist, Luke Campbell. Jack has great attention to detail that enables him to build bespoke websites and systems that perfectly suit each client’s individual requirements. Jack is an integral part of our close-knit team and part of the Eyeweb family; we’d like to extend a great thank you to him for joining us and hope he continues with us for years to come. As part of our constant growth and expansion, we’ve hired a new full-stack developer, Luke. 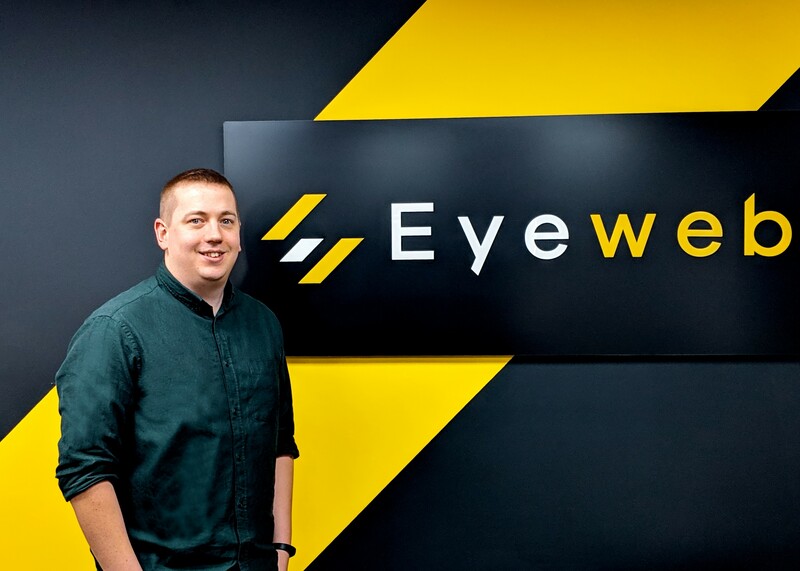 Luke will be joining the team in April and we’d like to wish him best of luck in his new role and a warm welcome to the Eyeweb family. Stay tuned for our next blog where we introduce Luke and learn more about him.